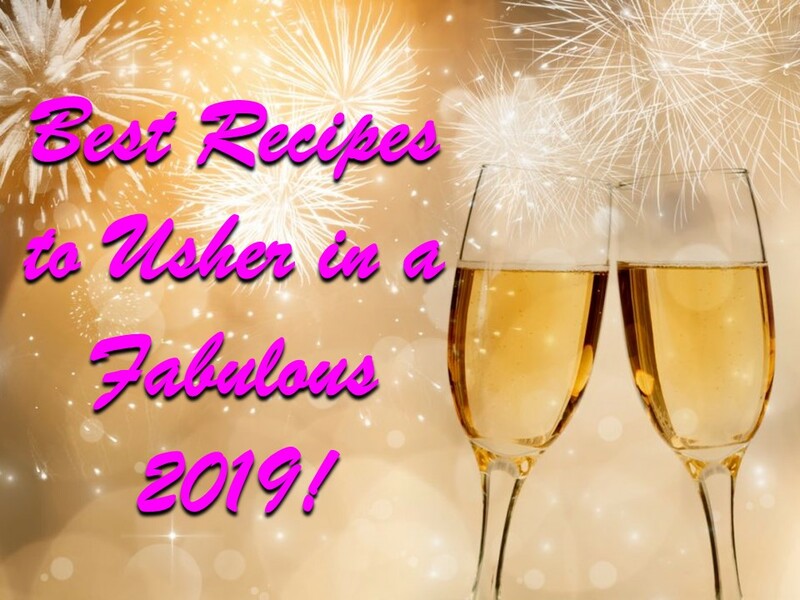 Best Recipes to Usher in a Fabulous 2019! Happy 2019! Can you believe the new year is already almost here? I love hosting New Year’s Eve parties because it means I get to start the year off in my own home, surrounded by the people I love most. But of course my favorite part of the festivities is meal planning, because that’s how I show my loved ones how much I appreciate them. As much as I love hosting, just like everyone else I know I am also strapped for time. My Crock-Pot curry meatballs recipe is simple, easy, and delicious, and your guests will be begging you for more long before the clock strikes midnight! 1 – 2 tablespoons of curry powder, or more if you like spicy dishes! 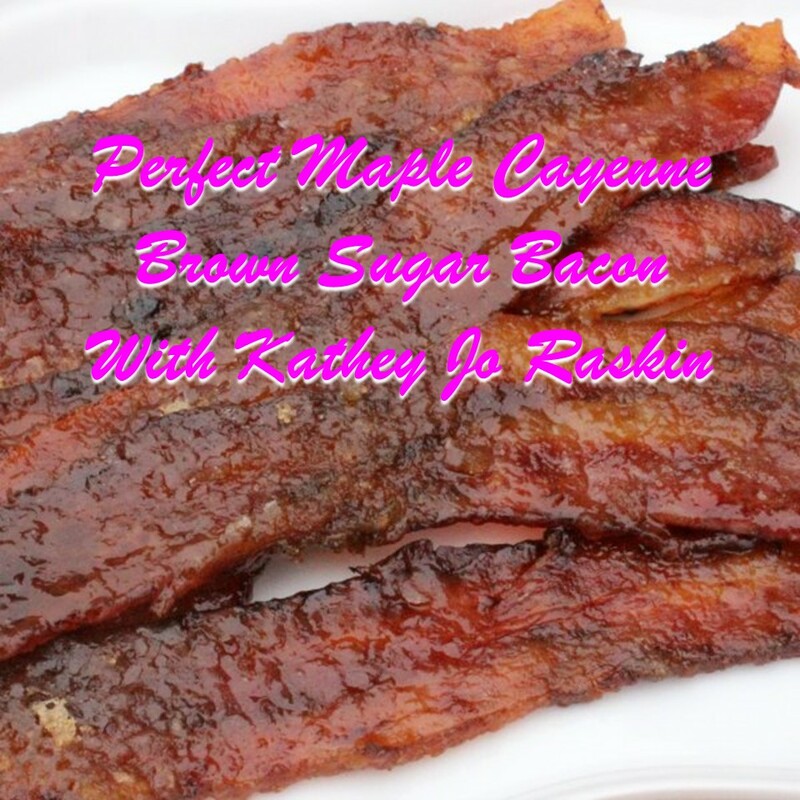 Today is National Maple Syrup Day, so let’s celebrate with bacon! My name is Kathey Raskin, and like many Americans I’m a bacon addict. There is no occasion too big or too small for this breakfast favorite, and it makes a delicious addition to many dishes. Despite the many varieties of bacon dishes available, my favorite is relatively simple: brown sugar and maple carmelized bacon. If you like your dishes spicy, you’ll love this with a dash of cayenne! One pound or more high-quality bacon. I love the extra-thick bacon from Whole Foods Market best! December 12th is National Popcorn String Day, which makes today the perfect time to make a fun, edible garland for your tree! (If it makes it that far—some of these are so tasty they don’t.) My name is Kathey Raskin, and I’d like to wish you and your family Merry Christmas and happy holidays from my Las Vegas, Nevada kitchen. Colored Popcorn Garland is a new twist on an old favorite, and your kids and grandkids will love this project from Inspiring Momma! 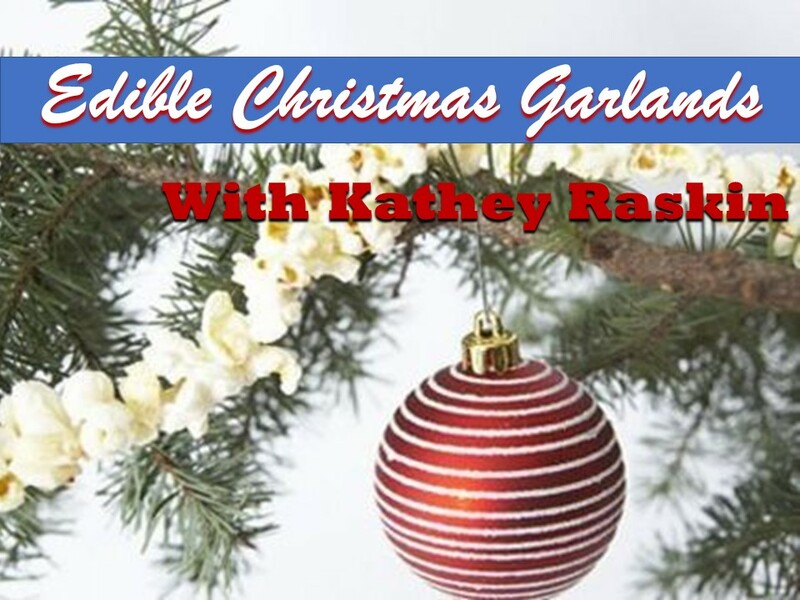 Want to learn how to make a beautiful Old-Timey Garland? Herban Lifestyle has created this how-to for old-fashioned cranberry and popcorn garlands just like you used to make with mom—or even grandma!